Named after New Hampshire’s Mt. 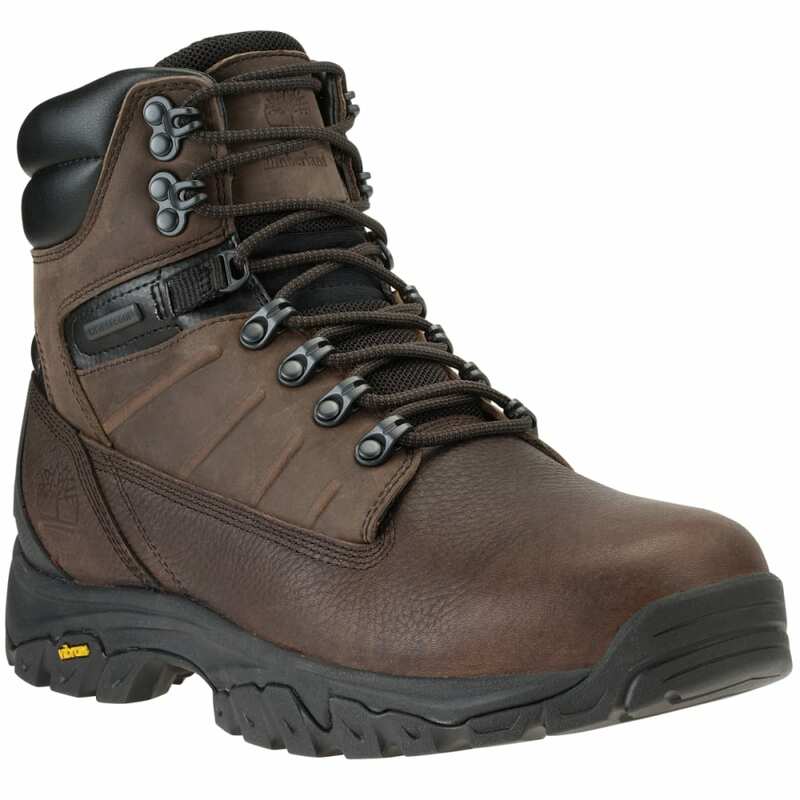 Jefferson, these incredibly tough hiking boots start with a durable leather exterior and incorporate a waterproof membrane for even more protection. Yet, increasing traction in spades is a Vibram® lug outsole, which gives you the strength without excess weight to travel through rocky environments. Further, anti-fatigue technology supports you well enough that you won’t be sore from standing on your feet all day.